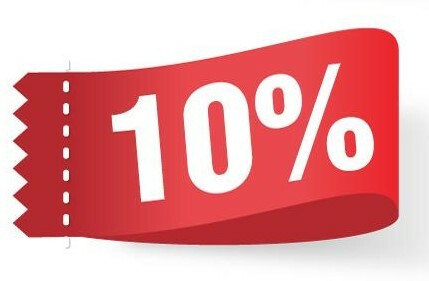 Use Coupon Code EGG10 for 10% on website purchases during April 2019. We have added Sirai WRAS Approved Brass Solenoid Valves, to our webshop, Normally Closed or Open available. You can buy Hygienic Butterfly Valves online. We have a choice of Plain, RJT Male or Clamp ends. We are adding actuated ball and butterfly valves both with pneumatic and electric actuators from Sectoriel. Be sure to check back for updates. Meet our manufacturer - IVR S.p.A.
What is the difference between 1 piece/2 piece/3 piece ball valves.